Energy policies not only have to focus on municipal behaviour but also have to guide the running of the city, by making citizens jointly responsible. That means citizens have to be involved and take part in all the processes connected to the energy sector. If we are to make the transition towards energy sovereignty into a collective action, we will have to take public participation into account and increase the city’s energy culture in everyday life. Important information-dissemination work is already being carried out at the Energy Advice Points, with local workshops and at La Fàbrica del Sol, as a central facility for the city’s energy education. The Fàbrica del Sol, is an environmental education facility promoted by Barcelona City Council's Area of Ecology, Urban Planning and Mobility. It is open to everyone, and provides people with knowledge and of, and aims to extend the sustainability culture. 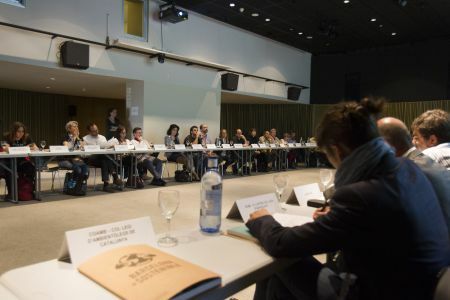 What is the City Council doing about the energy culture and citizen participation?